Brateck LDT09-C012 13-27” Counter Balance LCD Desk Mount. Max arm reach 442mm Tilt +90 -90deg. Swivel 360deg. Max Load 6kg. Supports 75 & 100mm VESA Std. 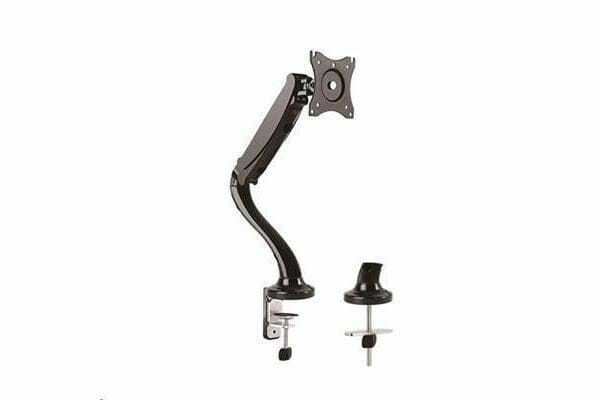 Brateck LDT09-C012 13-27” Counter Balance LCD Desk Mount. Max arm reach 442mm Tilt +90 -90deg.